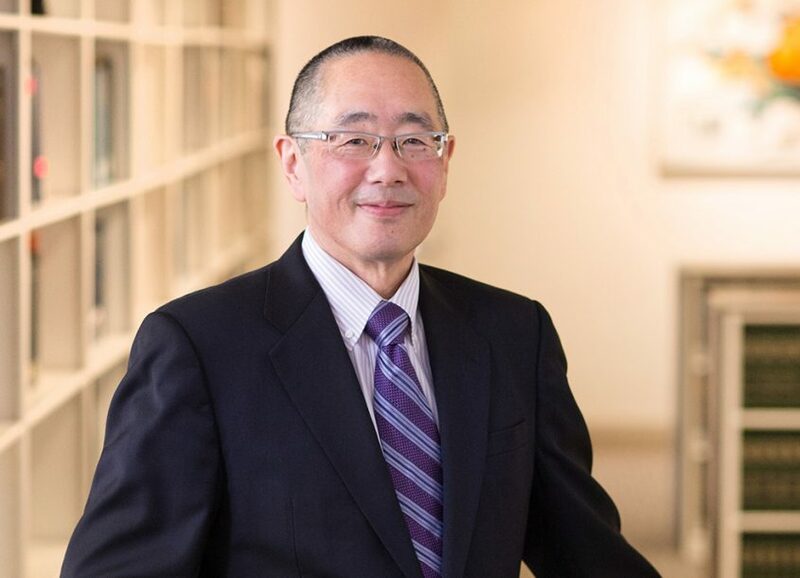 Mr. Fukano specializes in the financial services area, with an emphasis on equipment leasing, asset-based lending, and mortgage servicing (advice, counsel, workouts, litigation and bankruptcy). He also represents clients in SEC enforcement matters and employment matters (advice, counsel and litigation). He joined the firm in 1987 as an associate in the Litigation Department and became a member of the firm in 1992. Mr. Fukano is rated AV® Preeminent™ 5.0 out of 5 by Martindale-Hubbell. Staff Attorney, United States Securities and Exchange Commission, Division of Enforcement, Los Angeles Regional Office (1983 1987). Represented lender and associated employees and entities against HELOC borrower’s claims in Los Angeles Superior Court for fraud, conspiracy, intentional infliction of emotional distress, and injunctive and declaratory relief. Obtained judgments disposing of the matter via demurrer, judgment on the pleadings, and summary judgment. Successfully defended in the outcome in the borrower’s two appeals to the Court of Appeals. Obtained an award of attorney’s fees in excess of $350,000.00. Successfully defended lender in wrongful foreclosure actions brought in Contra Costa Superior Court and in the U.S. District Court for the Northern District of California for claims for Fair Debt Collection Practices, breach of the covenant of good faith and fair dealing, injunctive and declaratory relief, fraud, unfair competition, and quiet title. Represented equipment lessor against lessee’s claims in San Diego Superior Court for breach of contract and breach of warranty. Obtained judgment via demurrer, and award of attorney’s fees for approximately $33,000.00. Brought action for breach of lease, and obtained summary judgment for an amount in excess of $37,000.00 and further award of attorney’ fees in excess of $28,000.00.